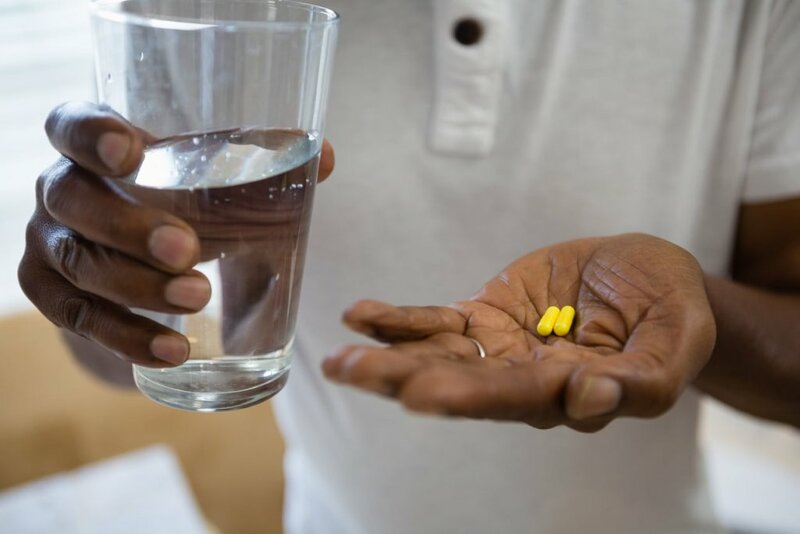 This article for nurses on medication adherence is one of a series of evidence reviews written by Sarah Chapman for the British Journal of Community Nursing. It was published there in October 2017. People who are prescribed self-administered medication typically take around half of their prescribed doses and may stop treatment early (Nieuwlaat, 2014). Poor adherence to prescribed medication may not only cause health problems but can also mean resources are wasted, from unused medicines to avoidable hospitalisations and prescriptions. Medication-related adverse events have been estimated to be responsible for 5700 deaths and cost the UK £750 million annually. The problem is particularly large amongst older people. (Maidment et al, 2017). Non-adherence may be intentional or unintentional, with the complexity of treatment regimes, the quality of the information about the regime and communication between provider and patient, the person’s ability to remember to take medicines appropriately, concerns about adverse effects and their preferences and beliefs about the treatment, all potentially at play (Ryan, 2014). Evidence-based prescribing and medicines use have been defined in different ways by organizations involved in regulating medicines and promoting best use of them, but the broad underlying principles are that medicines are only one option for treatment alongside others; that the medicine chosen is the safest and most effective available; and that the medicine is the most appropriate choice for the individual (Ryan, 2014). These principles can be applied to healthcare systems, policies and strategies to work towards safe and effective medicines use. The focus here will be on medications adherence, drawing on evidence from Cochrane reviews and a Cochrane overview of reviews. Interventions aimed at improving adherence may target healthcare providers, patients, carers or family members, or a combination of these. The focus might be on encouraging good communication, promoting behaviour change, on gaining knowledge or skills, or being involved in decision-making, for example. A Cochrane overview of 75 systematic reviews looked at interventions to improve the safety and effectiveness of medication use by ‘consumers’, used here to include patients, their family members and carers (Ryan, 2014). A range of both simple and complex interventions were investigated, mostly with mixed effects. Medicines self-monitoring and self-management programmes seem to be generally effective in improving medicines use, adherence and clinical outcomes, and in reducing adverse events, but the review authors note that they may not be suitable for everyone, with some people unable to complete the interventions. Other strategies for which some beneficial effects on adherence were seen, but which need further investigation, were simplified dosing regimens and interventions involving pharmacists in medicines management, such as medicines reviews and consultation between pharmacist and patient to resolve difficulties, make a care plan and provide follow-up. Approaches showing mixed effects on adherence were reminders, education, and incentives. This overview identified many gaps in the evidence and little is known about what works best for several populations, including people with multimorbidity, children and young people, and parents and other carers. A Cochrane review on interventions for enhancing medication adherence includes 182 randomized controlled trials, evaluating both adherence and clinical outcomes (Nieuwlaat, 2014). The studies varied considerably in their patient populations, interventions and outcome measures, and the results could not be combined in a meta-analysis. The trials with the lowest risk of bias mostly evaluated complex interventions that aimed to tackle barriers to adherence through tailored ongoing support, often from pharmacists, and included strategies such as cognitive behavioural therapy, motivational interviewing, education and daily treatment support. The review authors reflect that these would be difficult to implement in ‘real world’ practice settings. Just five of these studies reported improvements in medication adherence and clinical outcomes and no common characteristics of beneficial interventions were identified. 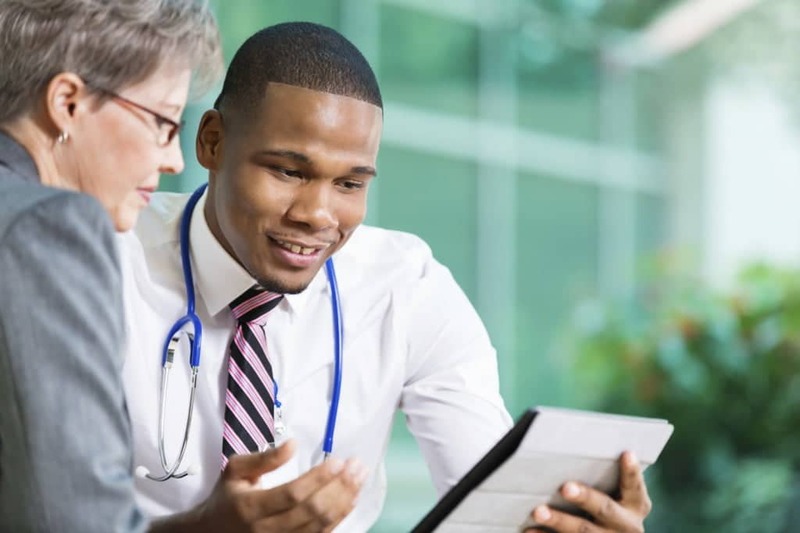 A review of interventions to encourage providers to promote a patient-centred approach in clinical consultations included 43 studies, of which only four evaluated the impact of interventions on medication adherence (Dwamena, 2012). The only study to report improved adherence in the intervention arm did not measure behaviour directly, using a self-reported questionnaire to assess patients’ confidence in decision-making and their expectations of adherence to treatment. The studies are old and may have little relevance in the context of today’s NHS, at least, where “no decision about me, without me”, the UK government’s consultation on proposals for shared decision-making in the NHS, aims to put the patient at the centre of every consultation, and make them partners in decision-making (Department of Health, 2012). More relevant here may be a recent review on decision aids for people facing health treatment or screening decisions (Légaré, 2014), but the effect of patient decision aids on adherence to the chosen option, including medication use, remains uncertain. One approach to improving medication adherence is to increase patients’ trust in their doctor(s), and interventions aiming to achieve this were the subject of another Cochrane review (Rolfe, 2014). The ten included studies were all carried out in North America, evaluated a variety of interventions and found conflicting results, leaving us no wiser about their impact. 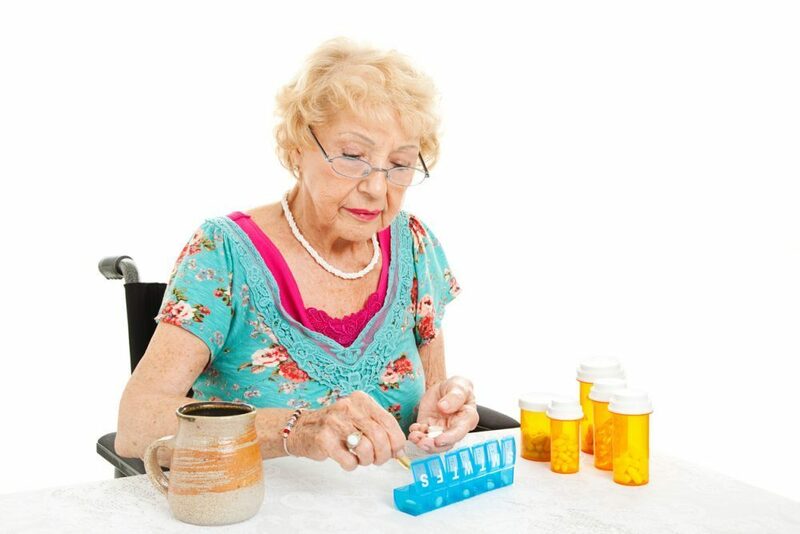 A Cochrane review of mostly pharmaceutical care interventions to improve the use of multiple medications in people aged over 65 found no consistent effect on medication-related problems but that there may be improvement in medication adherence, in in the six studies evaluating this (Patterson, 2014). However, the quality of the evidence is low. 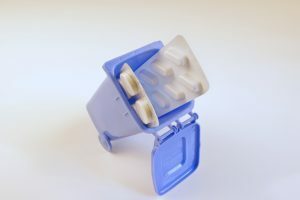 A review of reminder packaging for improving adherence to long-term medication found low quality evidence that it may improve adherence, but the review authors note that many questions remain, including which types of packaging are most helpful and for which patient populations (Mahtani, 2011). Several Cochrane reviews on medication adherence in people with specific conditions have been published since the Cochrane overview. The review published this year on text messaging to improve medication adherence in the secondary prevention of cardiovascular disease highlighted the continuing problem of variation in the ways adherence is measured, added to which the included studies were too heterogeneous in their populations and methods for meta-analysis to be undertaken (Adler, 2017). No conclusions could be drawn about the effectiveness of this approach. The need for trials to use objective measures of adherence and validated tools and questionnaires was also stressed in the recent review of interventions to improve adherence to inhaled steroids for asthma (Normansell, 2017). The review included 39 studies involving adults and children with asthma, of which 28 with over 16,000 participants contributed data to at least one meta-analysis. 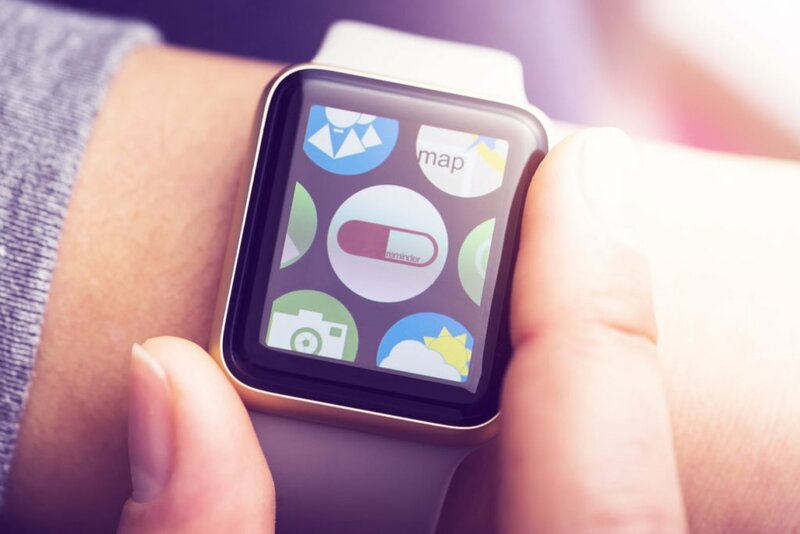 There is evidence that electronic trackers or reminders, and simplified regimens, probably improve adherence, with reminders and trackers showing the greater improvement. Adherence education may have some benefit. The studies did not show clinical benefits associated with improved adherence, so the clinical relevance of better adherence here remains unclear. The use of intensive reminders and other behavioural interventions have also been shown to have a probable benefit in improving adherence to antiepileptic drugs, where education and counselling has shown mixed results (Al-aqeel, 2017). The authors of this review conclude that more reliable evidence is needed for all these approaches before firm conclusions can be drawn. This is also the case for strategies to improve adherence to medications for tobacco dependence, where interventions aiming to improve adherence through providing information and facilitating problem-solving have been shown to probably improve adherence and may increase the chances of quitting smoking (Hollands, 2015). Can reminders improve medication adherence? There is high and moderate quality evidence that intensification of patient care interventions improves adherence to lipid-lowering medication and lowers total cholesterol in both the short- and long-term (van Driel, 2016). These interventions included pharmacist-led strategies, reminders, and multidisciplinary educational activities. A combination of these types of interventions, along with an added focus on teamwork with the primary physician, was also effective. Other types of interventions, such as simplified drug regimes, complex behavioural approaches and decision-support systems did not consistently show benefit. Seeking to understand and improve medication adherence is clearly complex, and it is a challenging area for research. The authors of the Cochrane overview emphasize the importance of considering adherence in the context of “the wider management, communication and decision-making roles that exist for consumers when considering or undertaking treatment with medicines” (Ryan, 2014). As well as striving for better research on existing approaches, we can expect to see new strategies linked to changing technology being developed and assessed, along with developments in complex interventions, such as the MEMORABLE project (Maidment, 2017). 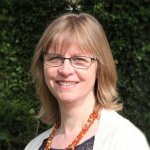 The Medication Management in Older people: REalist Approached Based on Literature and Evaluation (MEMORABLE) project uses realist synthesis to understand how, why, for whom and in what context, interventions to improve medications management in older people on complex medication regimes, living in the community, work. This project combines a literature review with interviews, and aims to improve our understanding of some of the complexities around medicines adherence, in the process of developing a framework for an intervention to improve medicines management in this growing population. It is one to watch with interest.